Despite having a host of star names to choose from, Peter Schmeichel had no hesitation when selecting a defender for his ultimate Premier League five-a-side team of former colleagues. 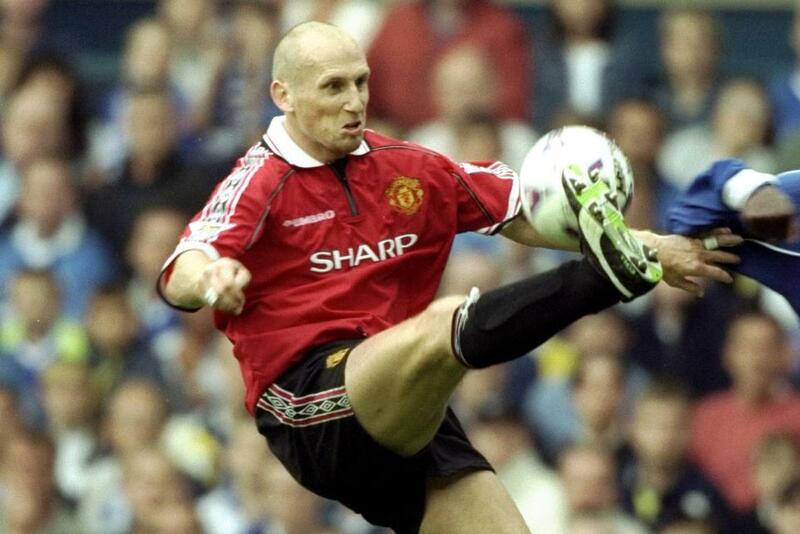 The Manchester United legend says centre-back Jaap Stam was a "one-man army" in his time at Old Trafford. "He is the best defender I've ever come across in my life," Schmeichel says. "He's very skilful and very technical. You’re thinking he's got to be slow because he's so big, but he's lightning quick." In the video Schmeichel chooses three other United legends, alongside himself, despite wanting to keep it in the family and pick his son, Kasper Schmeichel, of Leicester City.